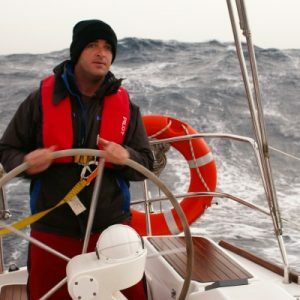 A practical course for aspiring skippers with some yachting experience and basic navigation and sailing skills. 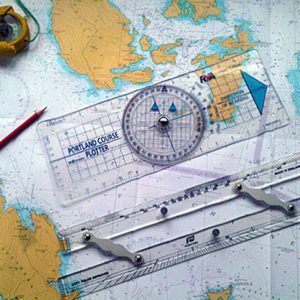 You will learn introduction to navigation, chart work and the basics of seamanship on board. 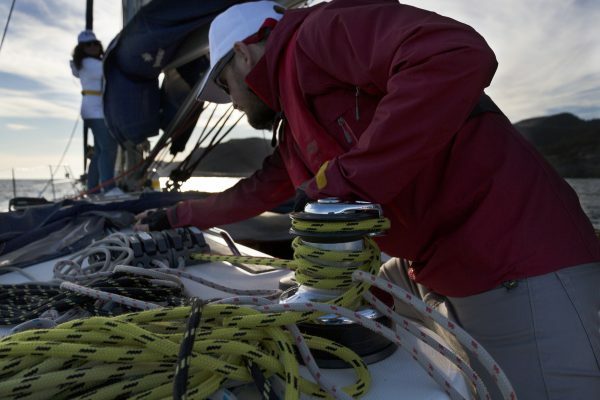 The course is perfect if you want to learn how to make safe decisions on board. It is aimed at anyone who wants to skipper safely by day in familiar waters. 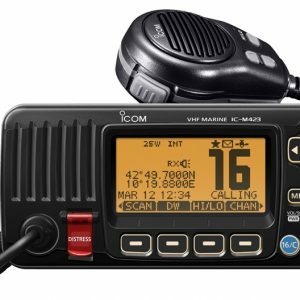 This course can also help you get the best from your electronic equipment and gain experience being in charge of the vessel and crew. 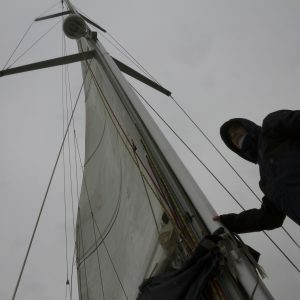 Groups on board are never bigger than five students. There is no exam. 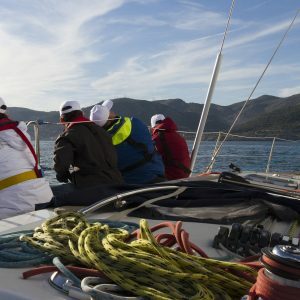 After completion of the course, the instructor evaluates the progression of the candidate and issues a Day Skipper RYA certification if suitable.